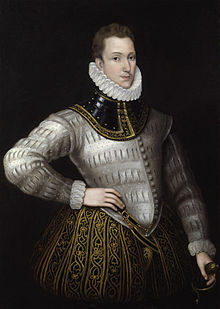 For authors with similar names, see Author:Philip Sidney. "Sidney, Philip (1554-1586)," in Dictionary of National Biography, London: Smith, Elder, & Co., (1885–1900) in 63 vols. This page was last edited on 5 April 2019, at 21:06.